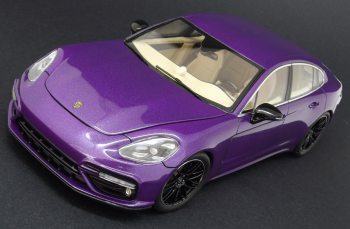 Revell have going on offering Super cars and luxury reproductions in 1/24 scale, this article will be about the Porsche Panamera Turbo. I’ll not extend in a complete kit review , however every time I open a Revell box, the first things I examine are: the bodywork, the brakes and wheels. For these last ones, it must be recognized that Revell have improved them. The wheels size is correct and not undersized as it happened at times, besides they are molded in a single part. What still doesn’t’ like me is the chromed they’re provided with, lack of realism and adds extra work to the modeller. Unfortunately, the brakes are not well represented. This tutorial aims at showing with images the steps I followed to correct the problems and get the finished model. 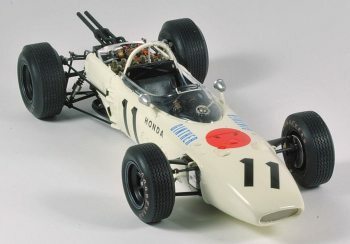 The model nicely reproduces the shape of the car, but most of the details are missing, or oversimplified due to production and technology issues. 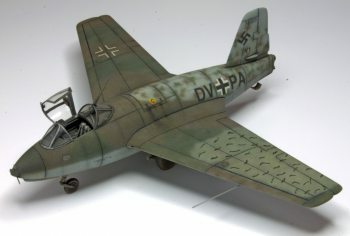 On this basis, I decided to build this model adding as much detail as possible for my skills. 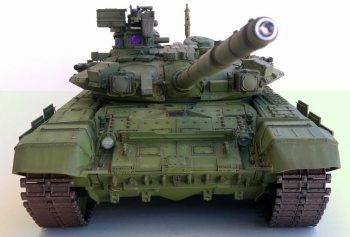 As an additional difficulty, there are nearly no detail sets for this kit, so it would be necessary to add them from scratch. 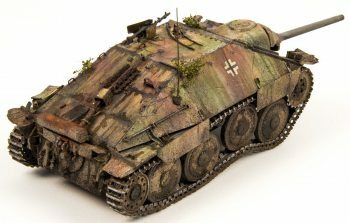 In particular, I used a large number of resin rivets and bolts, some turned bolts, leftover photoetched from my spare box and a lot of scratch-building. In this tutorial I’ll describe all the building process in detail. 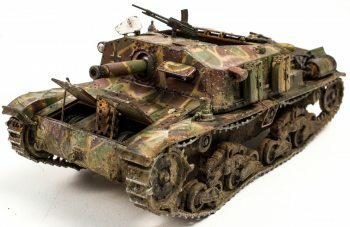 I hope you’ll enjoy building this model as I did. 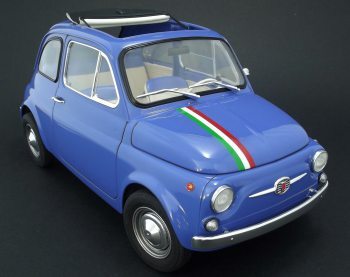 Certainly, Italeri offer us a kit that, once finished, is really a beautiful and shocking model due to its size, we are not accustomed to seeing a Fiat 500 in 1/12 scale. There is very little to be changed or improved to make the most of it. Unfortunately, some construction steps are not easy to understand and instructions are not always clear. 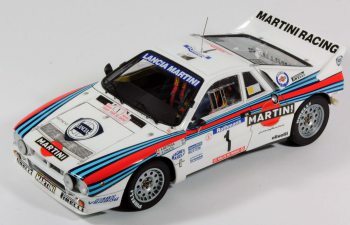 In this respect, Italeri did nothing to facilitate the modelers’ work, and assembling the headlights, window frames, bodywork, etc., are a bit complicated. 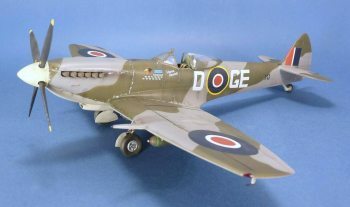 I built the model almost out of the box, enhancing the painting and assembling was correct and error free as far as possible, and I think it will be an excellent guide for those who want to face this project, having in advance the difficulties you’ll have to face and a good painting guide. The aircraft I’m representing here belonged to the Cyclons of the US Navy and I considered to build it due to its attractive camouflage even the radar cone what makes it very interesting for the modeler. 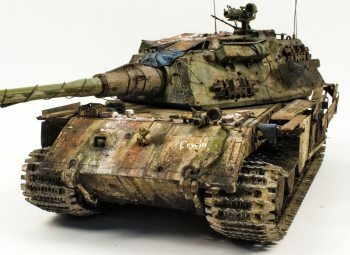 Its yellow and sand colors weathering and “washes” were the final push that made me take the decision of choosing this version. My idea was to represent the aircraft in its first stages of the Ejercito del Aire. 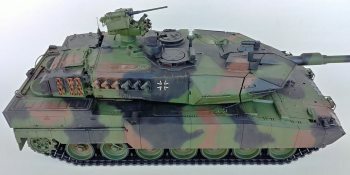 The aim of this tutorial is to share with the reader the work, with simple techniques and materials available to all, it can be easily reproduced by a less experienced modeller. I bought this kit years ago but, as usual, it ended up in the shelves close to dozens of boxes. However, someday I found a photo in a book, and I remembered where the kit was stored. When I opened the box, I could not put it away again. 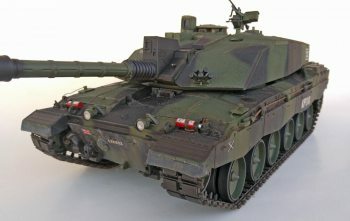 This tutorial aims at sharing the building process for the Tamiya kit. 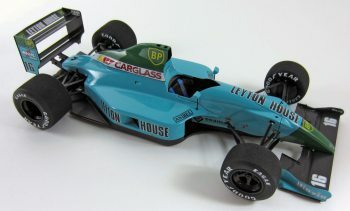 The Leyton House is a typical Tamiya kit of the nineties, with good quality and details, but with several fitting issues. I wanted to build a curbside model, focusing on the car shape and livery, rather than the inner mechanical details. 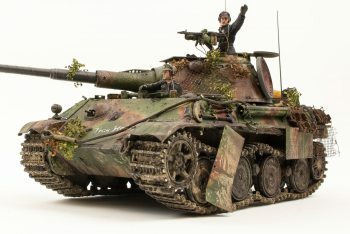 It would be an almost OOB build, with modifications only when they were necessary to achieve a better fit and / or to increase the overall realism. 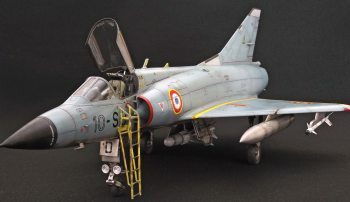 When I was asked to build the Italeri Mirage, I was really excited. I had dreamed since long ago with building and representing the weathering using new technologies on an aircraft. As some friends know, I’m colorblind and never could realize about the colors of an aircraft weathering. 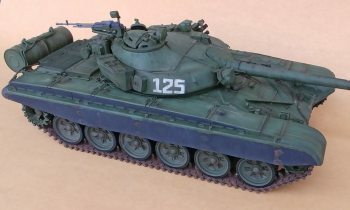 I used to build a lot of 1/72 Matchbox kits (some military vehicles) as a child , sometimes painting them. Anyway, nothing to do with the new techniques and besides, since the age of twelve, I’ve not touched a military kit. As you probably already know, the Italeri kit is a reboxing of the Occidental kit. 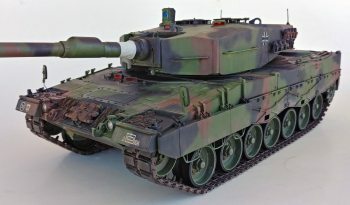 This kit was harshly criticized because it had some nose shape problems. I read in other web pages that the kit was fixed, but it wasn’t. However, this reboxing looks far better, with its stunning box art and large decal sheet, than the previous Occidental release.